Thinking about removing window tint? Maybe you purchased a vehicle with tints that were installed with a low standard of quality, and you want to take them off and start again. 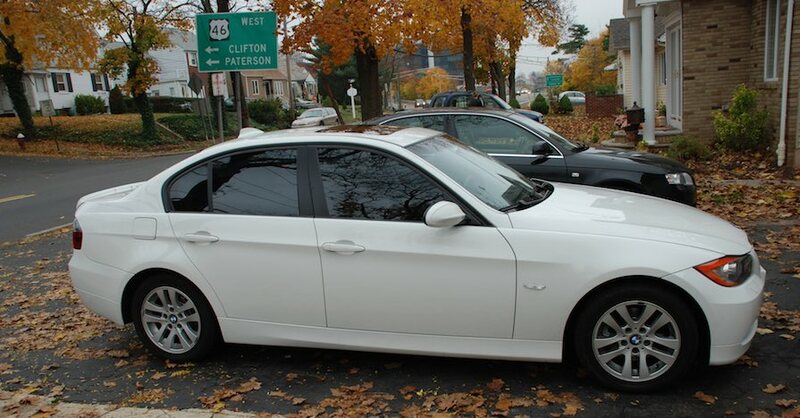 Or perhaps you’re looking at an older tint job that’s too scuffed, scratched and faded to do the job anymore. 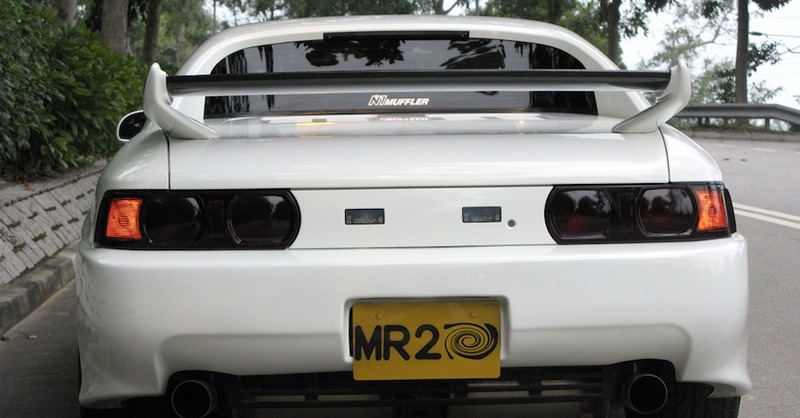 Either way, removing tints isn’t a challenging project, but there are certainly a few tricks that can help make it go that much more smoothly. 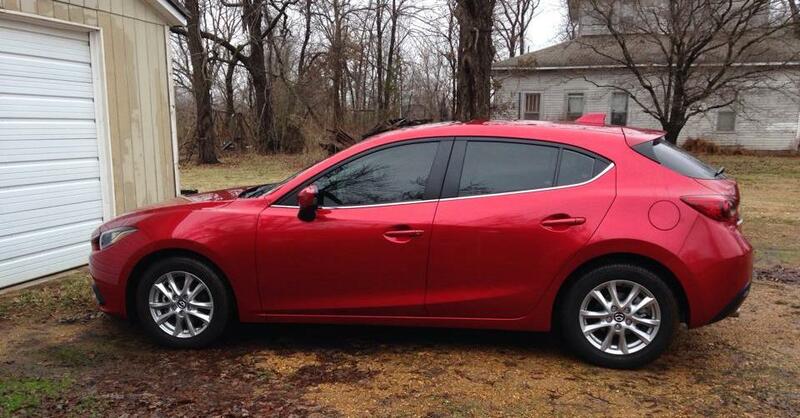 Check out our three suggestions for taking down your tints as easily as possible. 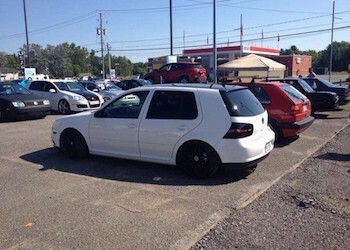 One of the best methods for removing window tint is to harness the power of the sun. No, that’s not a typo — let us explain. Tint is a thin film that’s held to the glass on your car or truck with an adhesive. Like most glues, if you apply heat, it loses its grip on the surface you applied it to. Using items as simple as garbage bags and a spray bottle filled with ammonia, you can have your tints off in just a couple of hours. First, cut out two shapes that match the size of your window from a garbage bag, with a little bit of overlap. Cover the outside of the window with a soapy mixture so that the plastic from the bag sticks to it, then spray the inside of the window with ammonia and stick the second shape on top of that side of the glass. Park in the sun, wait an hour and check out the results: The concentrated heat sizzling through the black garbage bag plastic on the outside will have worked together with the adhesive-eating ammonia to allow you to strip the film off. If you want to accelerate the process or would prefer to work in a garage rather than outside, you can use a portable steamer (typically used to remove wrinkles from clothes) to heat up the tint’s glue. 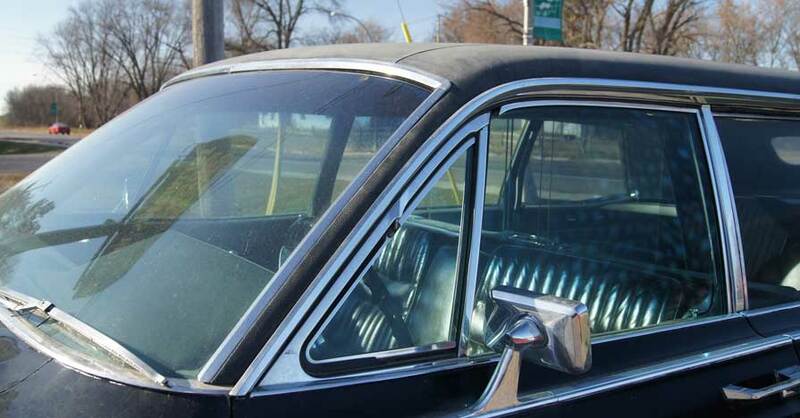 Removing window tint this way is cleaner than spraying ammonia, and safer than using a heat gun, which is another viable option, but you’ll have to be careful when using hot steam in an enclosed space like a vehicle’s cabin. You’ll also want to be gentle when tugging at the tint to get it started, because if you pull too fast, you run the risk of tearing it and having to start over again with a fresh edge. 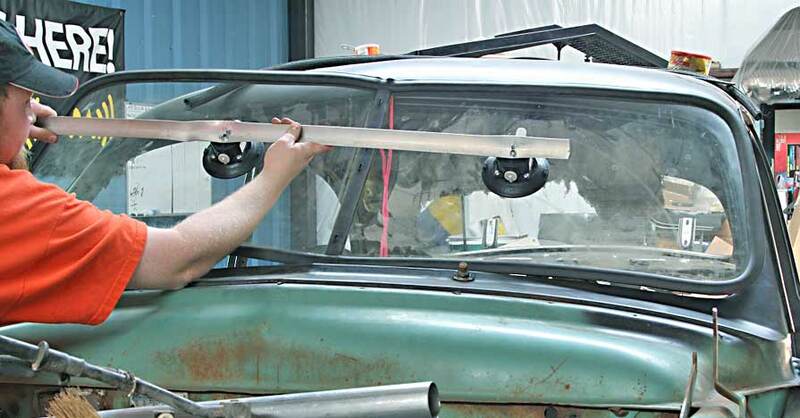 Whichever method you use, you’ll want to ensure that you do a final pass over the glass to remove any wayward spots of tint or adhesive that might still be sticking around. A razor blade and an ammonia-based cleaner will go a long way toward helping you scrape off your vehicle’s windows until they’re completely clean. When you apply your new tint, remember to research visible light transmission levels (VLT), material type options and your local laws prior to installation. Check out all the vision and safety parts available on NAPA Online or trust one of our 16,000 NAPA AutoCare locations for routine maintenance and repairs. For more information on removing window tints, chat with a knowledgeable expert at your local NAPA AUTO PARTS store.